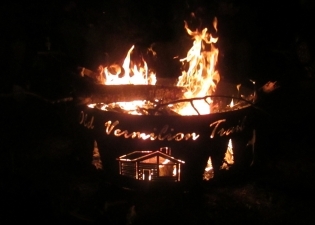 The Duluth Double Gun Side X Side Classic takes place at the Old Vermilion Trail Hunting Perserve north of Duluth, MN. 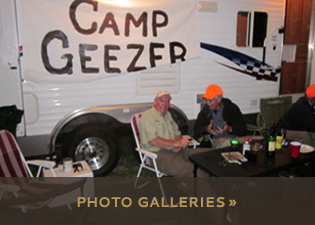 This is a three day event starting on Friday July 15 and ending on Sunday July 17, 2016. This shoot is the largest of the three shoots. 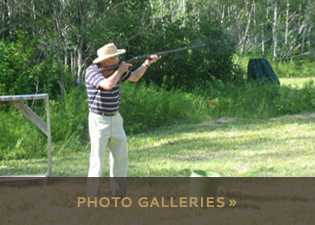 The sporting clays course flows thru the woods along with open fields and slough areas. Because of the unique terrain the presentations represent a number of different shooting scenarios. 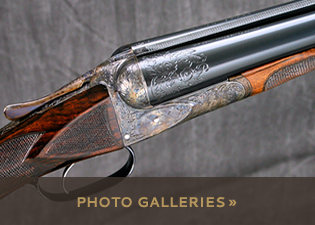 Along with the sporting clays course is a “Hunters 5 Stand” that will challenge any hunter. 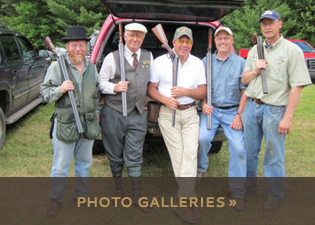 Once you think you may have this game figured out there is the (clay)pigeon ring. 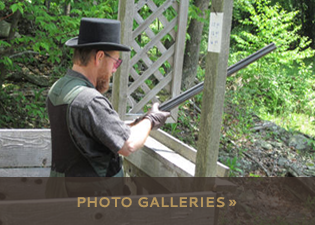 This event simulates a live pigeon shoot the difference being clay targets are the birds. You will attempt to break a clay target with a ribbon attached to the bottom. This ribbon must fall within a fenced off area. Just hitting the target does not automatically mean the ribbon will fall in the ring, beware of the wind! If shooting isn’t enough we will have vendors at the shoot because nobody has enough side x sides! 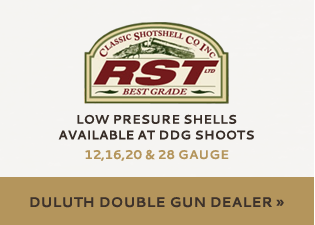 You can contact Randy Zahn at (218)269.9152 or go to their website: duluthdoublegun.com for information.